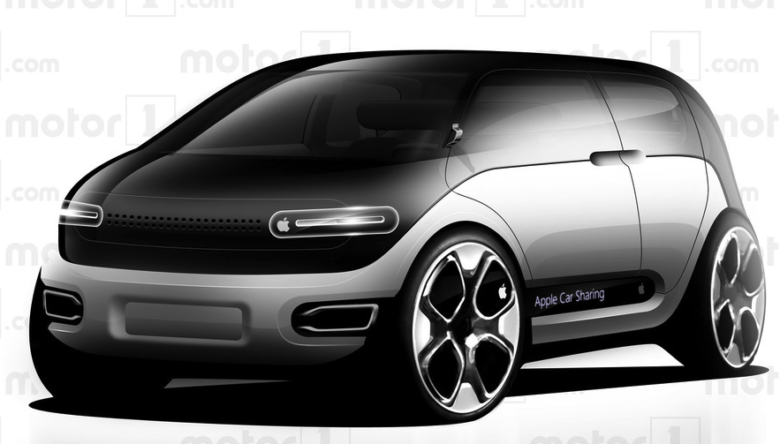 A rendering of an Apple car. Apple’s self-driving car project just shifted to a new level this week thanks to California’s DMV which just gave Apple an official permit to test autonomous vehicles on public roads. 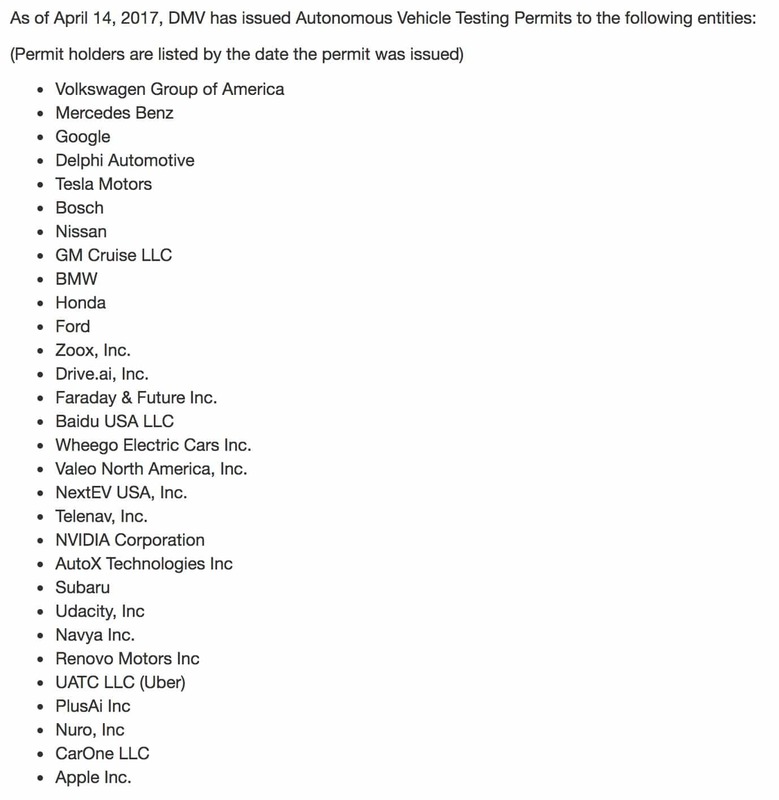 The California DMV updated its website today adding Apple to the list of 30 companies testing self-driving cars in California, including Tesla, Google, VW, Ford, Mercedes Benz and BMW. Don’t get your hopes up on seeing a car made by Apple anytime soon though. A DMV spokesperson informed the Financial Times that Apple is licensed to test three 2015 Lexus RX450h cars with six drivers. The Apple Car project has reportedly run into a number of obstacles since its inception a few years ago. Apple hit the reset button on developing a self-driving car last year and put veteran Bob Mansfield in charge of the team. Apple hired hundreds of engineers to build its own car from the ground up. Focus on the project has reportedly changed from making the automobile to just creating the self-driving technology that powers it. Last year a bunch of Apple-owned vans were spotted driving around the country gathering data for Apple Maps. It’s unclear if some of that tech will also be utilized for the self-driving car project.